An economy solution for users who need a helping hand getting out of bed. 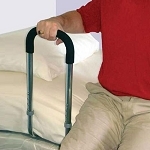 Helps improve in-bed transfer mobility, assists with standing and balancing. 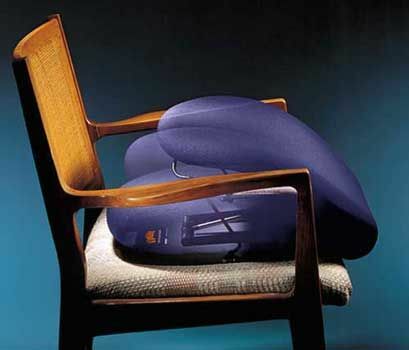 Helps to gently raises or lowers user to or from most any chair. Safe alternative to a lift chair. 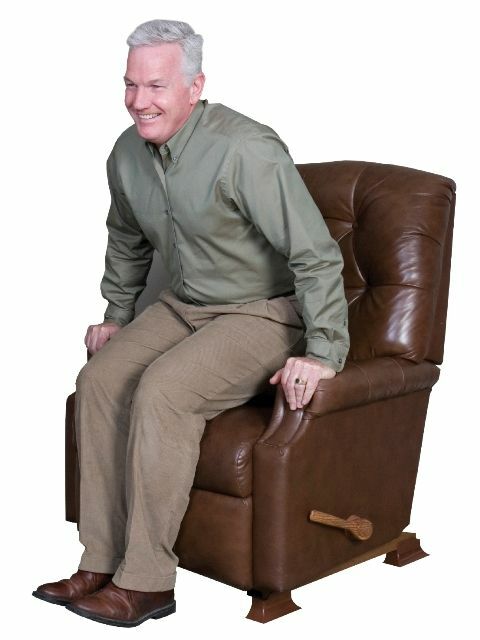 Raise a recliner to provide more leverage for standing. Folding bed rail helps make transfer in and out of bed easier. 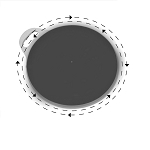 Provides added stability and support for bed transfers. Folding bed rail can be used for assistance for sitting up in bed. Secure and safe floor to ceiling grab bar to aid in standing.